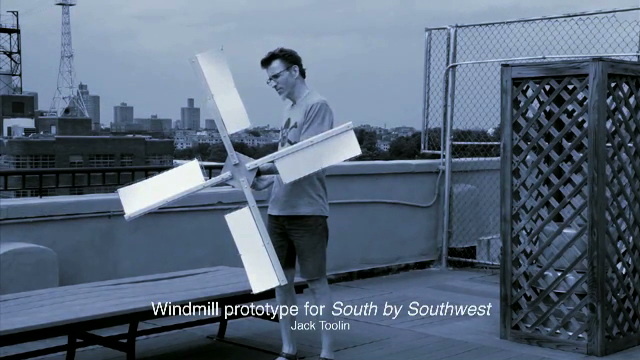 SXSW is a windmill driven turntable that will play vinyl records using a homemade gramophone amplifier. 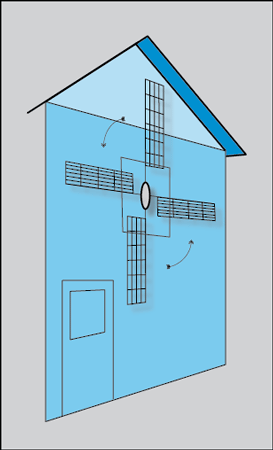 Rotational power will be derived from the Dutch-style windmill mounted on the outside of a former mill, using a pulley system to ultimately drive the turntable. 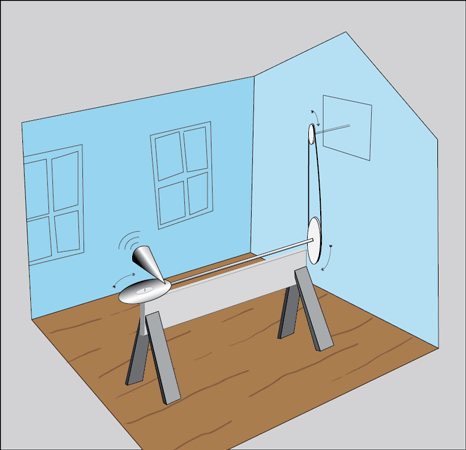 Having no power storage technology, the turntable will spin according to the whims of the wind. SXSW will exhibited as part of Instrument, the second triennial exhibition at the Kulturmöllan in Lövestad, Sweden, curated by Marek Walczak. These are three of the records that will be played ... they are from a stack of abandoned records I found underneath the elevated freeway near my home.